Is The Search For The Perfect Winter Dress Boot Over? Hello everyone! 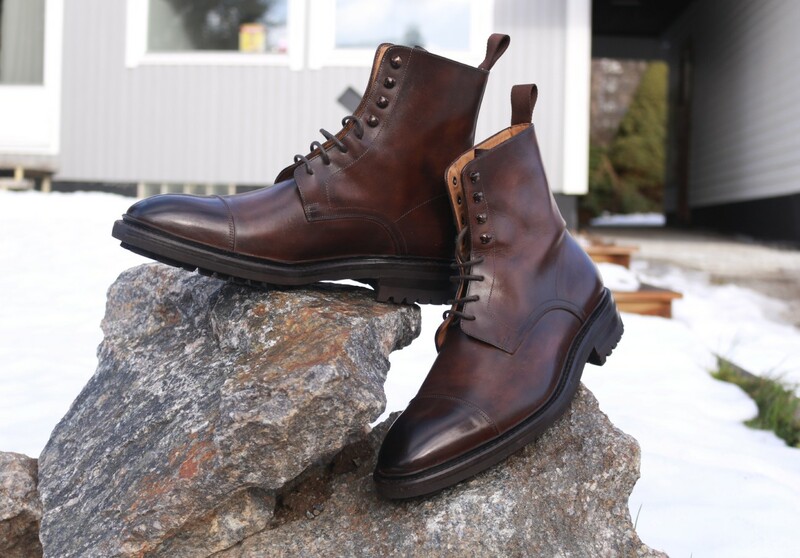 Today I am proud to present you the “Carlos Santos Lace-Up Boots Review In Coimbra Patina“. As many of you might remember, I live in Sweden which is inherently a cold country. I had therefore been in the hunt for a good Winter Boot but many options out there are too bulky or less dressy for my lifestyle. In the end, there was only one option: Carlos Santos of course! 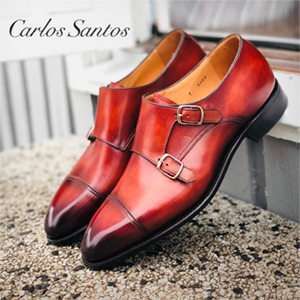 Carlos Santos is a Brand that I trust so much that I have 4 pairs of shoes from them and I recently included them in the Best Dress Shoes Brand Guide. They have a great reputation amongst shoe enthusiasts and their Patina Service generates excitement and admiration. It is cold outside, so grab some hot cocoa and let’s start the Review!